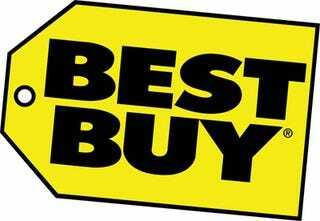 In case you hadn't noticed, the online and in-store prices at Best Buy can differ dramatically. Using her G1, Long Live Geeks blogger Anastasia was able to save $96 by exploiting In-Store Pickup. Instead of paying the $45 in-store price for each of the four seasons of Stargate Atlantis, Anastasia simply searched for the items on the best Buy website with her T-Mobile G1 and purchased them online at a $20 sale price. By selecting "in-store pickup" she only had to browse around for around 20 minutes while her order was being processed. Once she got the confirmation email, she picked the DVDs up right then and there at a substantial savings.